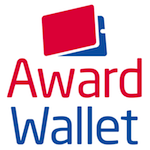 Where to search for airline award space? 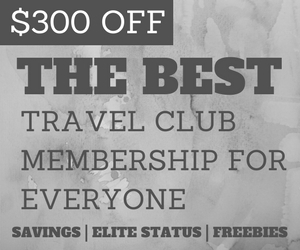 Get award booking help and personalized travel assistance for as little as $1 a month! One of the little known “secrets” in the travel industry is the partnership that exists between Amtrak and United. For those with elite status or club membership on these carriers, you have reciprocal benefits to access the lounges of the other. If you don’t have United Club access or Amtrak elite status, you can access United Clubs via Priority Pass. You can access all United Clubs, both domestically and international, regardless of the class of service you’re flying or where you’re flying to, if you have Amtrak Select Plus or Select Executive status. As part of this benefit you have “unlimited access to ClubAcela®, Amtrak Metropolitan LoungeSM, First class lounges and United Club locations” so long as you present your tier status card. 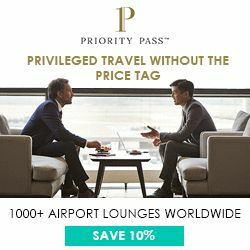 To earn Amtrak status that allows for this lounge access, you’ll need to earn either 10,000 or 20,000 Tier Qualifying Points. To earn those points, you’ll need to spend upwards of $5,000 or $10,000 on Amtrak directly, which is tough to do unless you live in the Northeast Corridor. Trips under $50 earn a minimum of 100 Tier Qualifying Points, so you’re also able to qualify that way if you can manage to find some cheaper tickets. Unfortunately, there’s no credit card waiver or other way of earning this status outside of traveling trains directly. If you manage to earn Select Plus or Select Executive status, you also have a United Club membership, which is pretty cool. Members may enter with themselves and any children under 21 years of age. Those with a United Club membership may access Amtrak Club Acela lounges (in Washington DC, Philadelphia, New York and Boston), Amtrak Metropolitan Lounges (Chicago, Los Angeles, Portland) or Amtrak First Class lounges (in St. Paul/Minneapolis, St. Louis, New Orleans and Raleigh). If you haven’t been inside a ClubAcela lounge before, you can read my review of the one in Washington DC here. 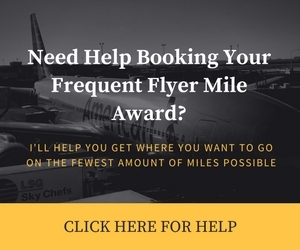 It’s interesting to note that if you’re connecting on a United First or United BusinessFirst flight, you’re also entitled to access, which for those connecting in Newark onward to New York, Boston, Philadelphia or Washington DC may be quite valuable. The best way to get a United Club membership is through a United credit card, which includes lounge passes. To learn more about the credit card, visit here and continue to search through the cards until you see the United card appear, for a limited time offer. 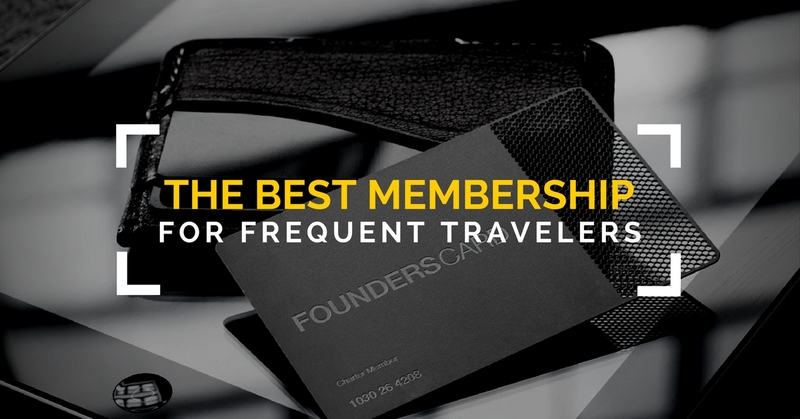 Did you know you can access United Clubs or Amtrak lounges using reciprocal membership? 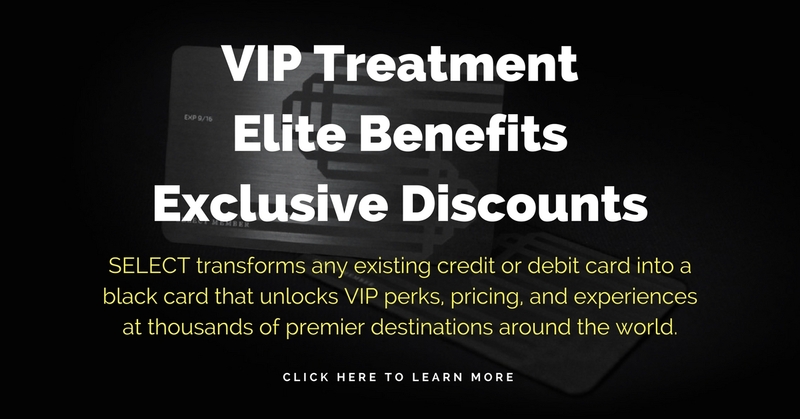 SELECT transforms any existing credit or debit card into a black card that unlocks VIP perks, pricing, and experiences at thousands of premier destinations around the world. 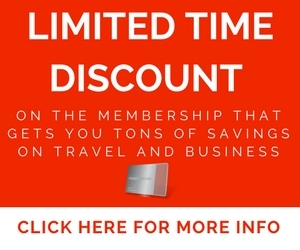 Looking for the best way to earn miles and points quickly? Visit the "Credit Cards" drop down on the main menu bar above for the hottest deals! 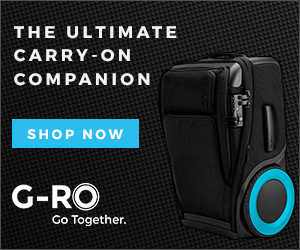 Want to learn more and stay up to date on the latest tips, tricks and deals? Join My Travel Tips Facebook Page! This site is part of an affiliate sales network and receives compensation for sending traffic to partner sites, such as CreditCards.com. This compensation may impact how and where links appear on this site. This site does not include all financial companies or all available financial offers. Opinions expressed here are author’s alone, not those of any bank, credit card issuer, hotel, airline, or other entity. This content has not been reviewed, approved or otherwise endorsed by any of the entities included within the post. If I have a Chase United Presidential Plus credit card which gives me lounge access, can I use the Amtrak lounge at anybtime, whether I have a train ticket or not? You need to be traveling Amtrak. I showed my United Platinum card today at Penn Station, traveling Amtrak, and was still denied access. Was this the right call? Earn 25,000 Membership Rewards® Points after you use your new Card to make $2,000 in purchases within the first 3 months. 3X points for flights booked directly with airlines. 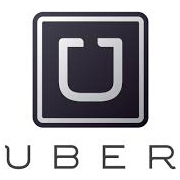 2X points at US restaurants, US gas stations, and at US supermarkets. 1X points on other purchases. Subscribe here to receive a daily digest of new blog posts and updates to The Forward Cabin. No spam. Promise. I’m an AARP Member at Age 24 and You Can Be Too!